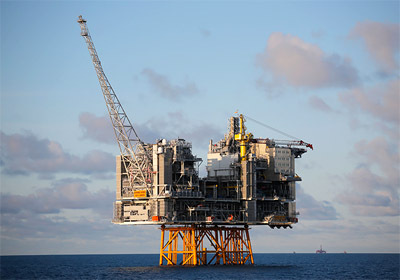 Statoil ASA and Lundin Petroleum have completed their previously announced transaction, whereby Statoil has sold its entire 15% interest in the Edvard Grieg field for an increased shareholding in Lundin Petroleum. The transaction also included the divestment of associated pipeline interests and a cash consideration of approximately USD 64 million . In exchange, Statoil has received 31,316,115 new shares and treasury shares in Lundin Petroleum. The transaction was approved by Lundin Petroleum AB’s Extraordinary General Meeting on 30 May 2016 and has received the required authority approvals. Following completion of the transaction Statoil will own approximately 68.4 million shares of Lundin Petroleum, corresponding to 20.1% of the shares and votes. The economic effective date for the divestment of these assets is 1 January 2016.